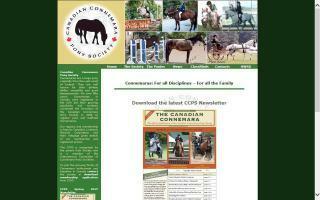 Connemara Organizations Directory - O Horse! 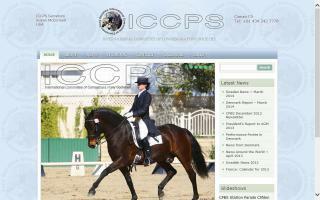 The Connemara Pony Breeders' Society of Australia is affiliated with the International Society based in Ireland and is a sister society to other Connemara societies around the world. The home of the Irish Connemara breed in New Zealand. Het Nederlands Connemara Pony Stamboek is opgericht in 1967. De vereniging telt nu circa 150 leden en donateurs. Deze bezitten sportpony's, fokmerries, jonge pony's in de opfok en circa 20 goedgekeurde dekhengsten.